NOLA Media and Design, which has been identified by analysts of the programming and technology industries as a top web design firm, offers impeccable customer service. 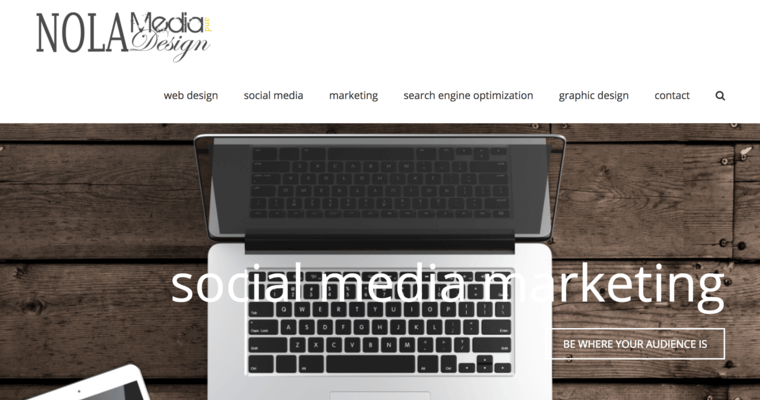 As a top New Orleans website designing service, NOLA Media and Design takes pride in assisting local businesses with establishing high-quality and easy-to-use websites. The staff at NOLA Media and Design is a great group of people who enjoy what they do and working with each other. Each member of the NOLA Media and Design establishes solid working relationships with the firm's clients. This allows NOLA Media and Design's staff to anticipate the client's needs for their websites both now and in the future. 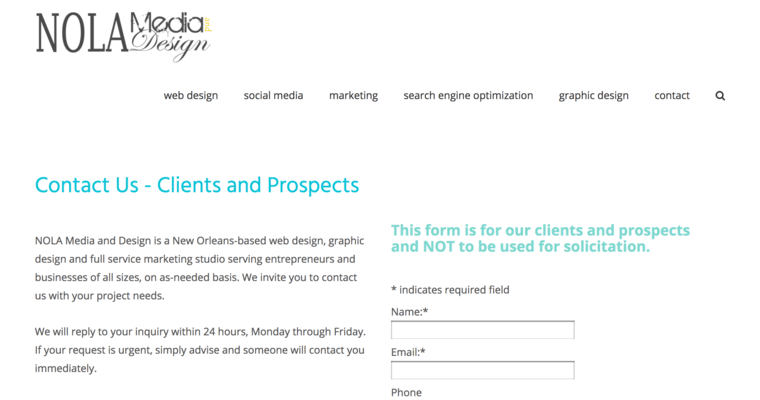 NOLA Media and Design designs websites with the future in mind. They make sure that their coding leaves room for future enhancements, security upgrades and more. Their finished sites are enjoyable to use and make a big difference to clients.